If you’re looking to add extra storage to your home, built in breakfast nooks, walk-in closets, and shelving are a great choice. Built-ins provides some real value by not only looking good, but being extremely useful. For example, in a room where there isn’t a lot of storage, a built in bookshelf is often a great resource. Homes that are built with an open concept, often lack additional storage space and built ins can work and look great. We receive many requests for custom, built-in bookshelves which are popular choices for family rooms, offices, and bedrooms. Built-in shelves add a custom look to any room and provide storage without taking up floor space. Avid readers may only fill their shelves with books but built-ins can also be used to display family heirlooms, art and portraits. Custom built-ins bring exceptional style and distinction to any room in your home. 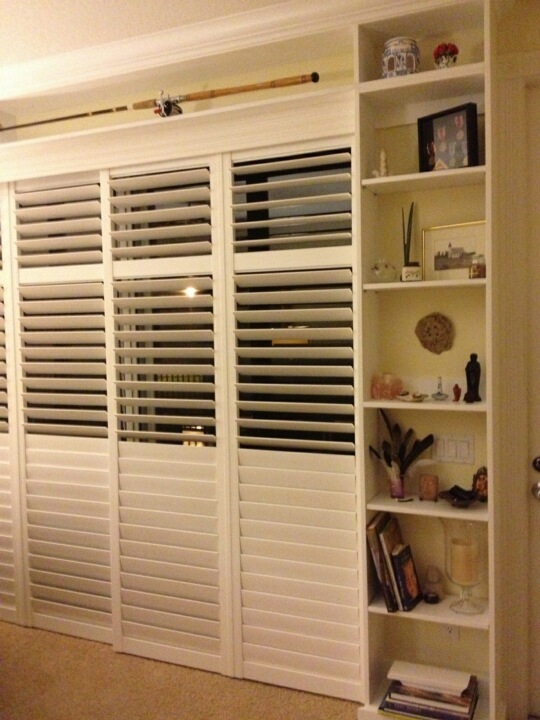 This level of fine carpentry adds a feeling of luxury, while efficiently utilizing space. 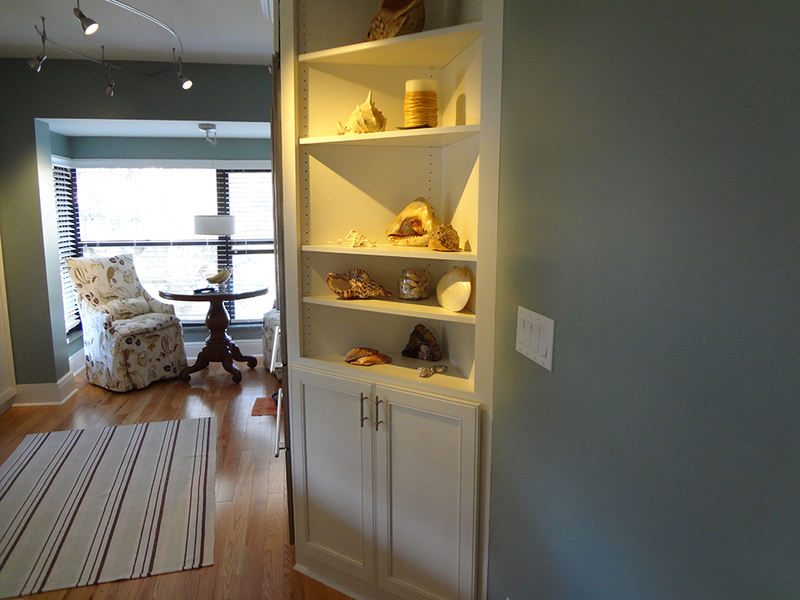 Custom built-in shelves are a decorating centerpiece. Wait until you see how custom cabinetry is perfect for living rooms, dining rooms, family rooms, home theatres, and much more! Form and function are never out of style. One reason classic, older homes are considered elegant is that architects and builders routinely designed custom shelving and cabinetry to beautify, and make use of even the smallest spaces. You can bring that traditional look and feel to any newer home, or update a conventional room in a ranch-style house. Modern cutting tools are so sensitive you’d swear it was hand-carving. Contouring can create almost any shape, while finish and color complete the canvas of fine carpentry. Doors, trim, handles, knobs, and soffits define your custom built-ins, tailoring them to your décor. 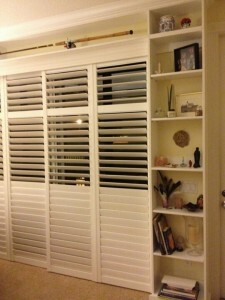 Your new built-in will become an integral part of your home and you will wonder how you ever lived without it.